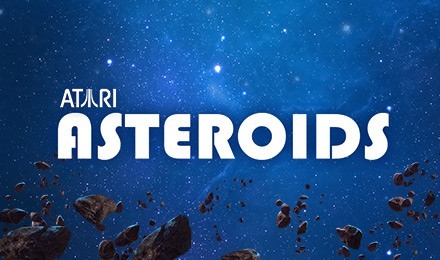 Go on an intergalactic adventure when you play Asteroids and you could win up to £100,000! Match 3 identical gems to win. Do you have what it takes? Take a trip through outer space and you could win up to £100,000! The goal of Asteroids is to uncover 3 matching gems. Each gem has a different value attached, and all you have to do is blast through the asteroids to uncover the hidden gem using your laser cannons. Asteroids also has an Autoplay feature, which is a real crowd pleaser. Good luck!